Home / CBD / Full Spectrum CBD: Is there a difference? Full Spectrum CBD: Is there a difference? When buying CBD products, consumers have a few things to look out for. 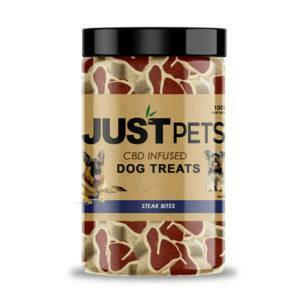 For instance, the type of product and how much CBD it has. Another distinction to make when buying products is whether it’s CBD Isolate or Full Spectrum CBD. But is there a difference? These two different types actually make quite an important distinction. While CBD Isolate contains nothing but pure cannabidiol itself, full spectrum CBD takes ingredients from the whole plant. This includes other cannabinoids and terpenes. While you might not notice much difference, research shows the type you buy can actually make an impact. Here’s a guide on Isolated CBD and Full Spectrum CBD: is there a difference? Full Spectrum CBD, often known as Whole Plant CBD, refers to products which use whole plant extract. That means that, instead of using only cannabidiol, you’ll also get other ingredients from the cannabis or hemp plant. This usually includes other cannabinoids like CBN, CBG, and CBC. 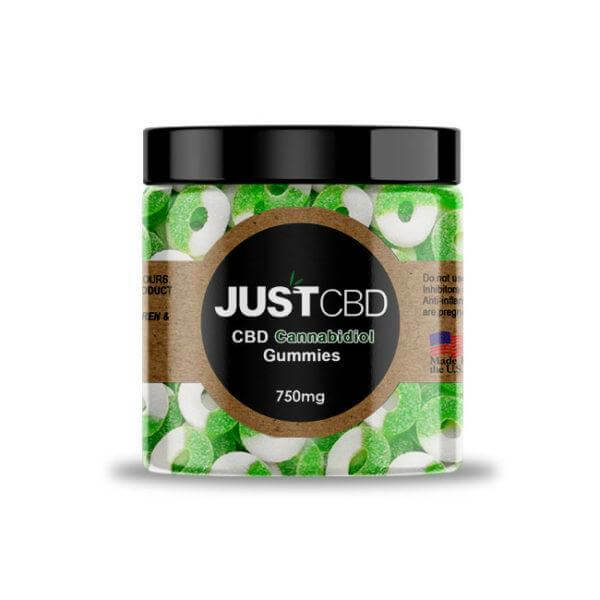 These give you extra health benefits in addition to CBD. Full spectrum CBD also contains other vitamins, terpenoids, fatty acids, amino acids, and other extra nutrients. All of these extra elements work together to give you greater medical effects. In contrast to Full Spectrum CBD, CBD Isolate products contain nothing but cannabidiol. While you’ll still get the effects of CBD, such as pain relief and lowered stress, these are said to be less effective due to lacking the extra ingredients of whole plant products. 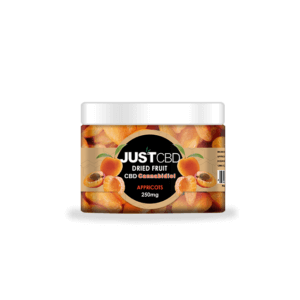 One of the main benefits of CBD Isolate is that you won’t get any traces of THC. 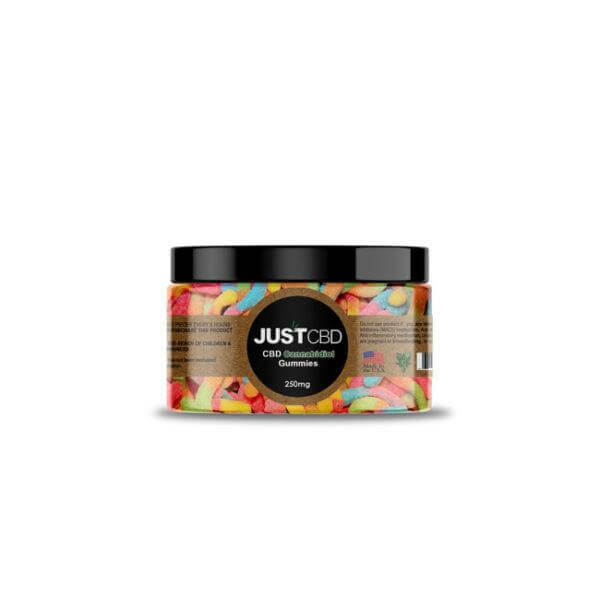 Some users may prefer these products if they’re trying to avoid THC at all costs. You’ll miss out on the benefits of other cannabinoids and other properties of full spectrum CBD, but isolated CBD products can still be very effective. 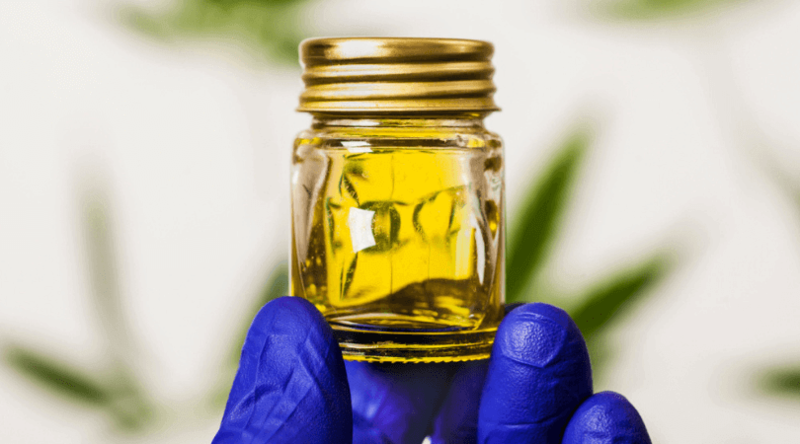 Since both CBD Isolate and Full Spectrum CBD have many of the same medical properties, users may wonder, is there really that much of a difference? While both can help with a range of conditions and symptoms, it turns out that one may be better than the other. A 2015 study assessed the effectiveness of these two types of products. The study found that products using full spectrum extracts were much more medically effective than isolated CBD products. It also found that, while CBD Isolate products can help with pain relief, there’s a bell curve in its effectiveness. A certain dose is required in order to have the maximum effect. In contrast, whole plant CBD oils continued to be effective with any dose. This suggests that full spectrum CBD is vastly superior for its medical benefits. This is likely due to the extra cannabinoids, terpenoids, vitamins, and amino acids contained in full spectrum CBD. These elements all work in unison to provide a broad range of medical benefits to the brain and body. As such, users may notice a difference when using full spectrum CBD in comparison to CBD Isolate. 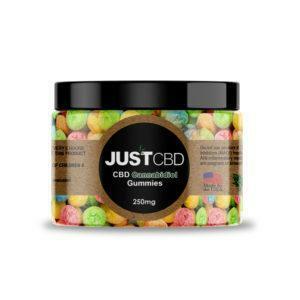 When Should You Use Full Spectrum CBD? 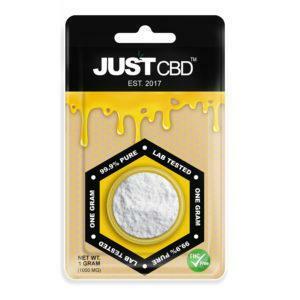 When faced with a choice between Full Spectrum CBD and CBD Isolate, you may wonder which is the better choice for you. While both can help with many of the same issues, Full Spectrum CBD is the best choice in most cases. Scientific research shows it offers more beneficial effects at all dosages. While CBD Isolate can still be effective, it seems you need to use a specific dosage and any less or more can impact the effects. 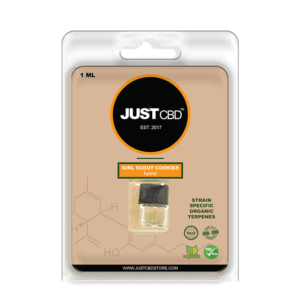 Some users may still choose CBD Isolate if they want pure cannabidiol. If you feel like other cannabinoids may impact you negatively, you might choose isolated products. 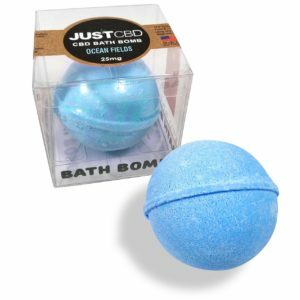 These can still be just as potent and effective for dealing with medical issues. While some buyers may opt for CBD Isolate to avoid THC, most Full Spectrum CBD hemp products also contain negligible amounts of THC. These won’t get you high or give you any negative side effects. Is Full Spectrum CBD Legal in the States? If you want to use Full Spectrum CBD products, you shouldn’t have to face many legal boundaries. Cannabis oils with above 0.3% of THC are still banned in many parts of the United States. However, the Farm Bill enables the growth and sale of hemp-based CBD products across the countries. That means that you’ll have no problem using any CBD products derived from hemp. These are considered food-based products by the US government and there’s no restriction on purchase or possession. You don’t need a medical card or prescription to buy and there’s no age limit either. 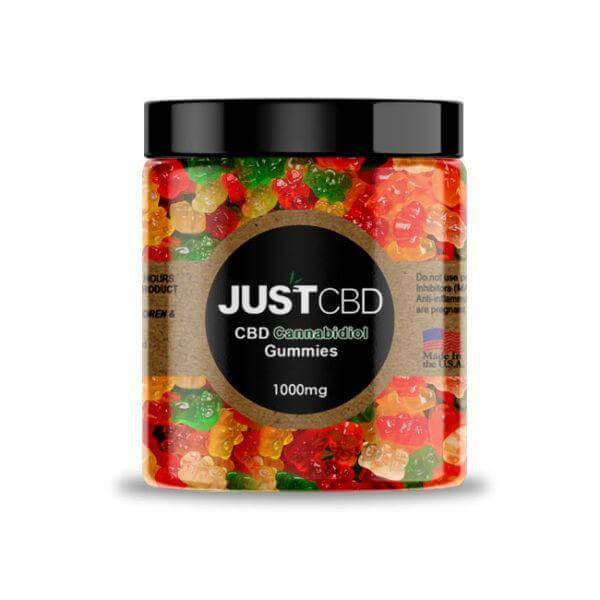 Where Can I Buy CBD Products? While CBD products using hemp are legal across the country, you may still have problems finding them in some places. Many states now have dispensaries and stores with CBD products. Some even allow the sale of Full Spectrum CBD in health stores. 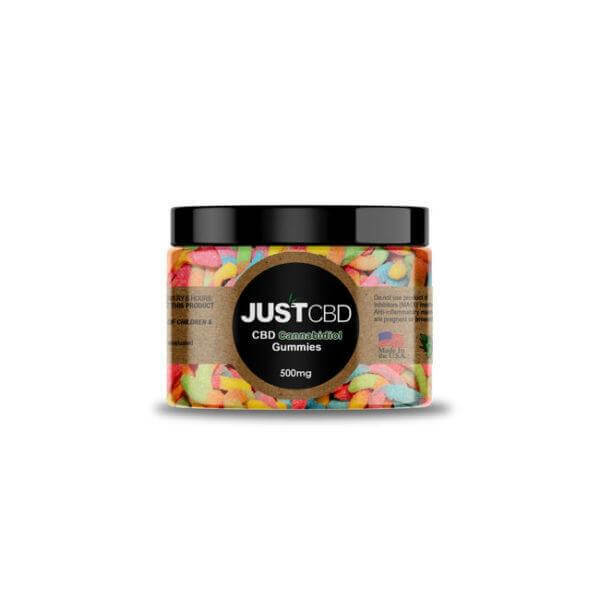 However, if you can’t find it locally, you can always buy CBD online. 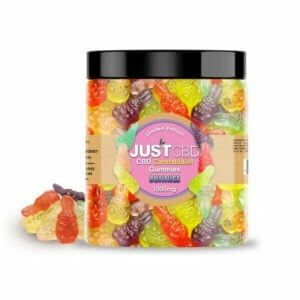 Sites like JustCBDStore.com deliver orders across the country. 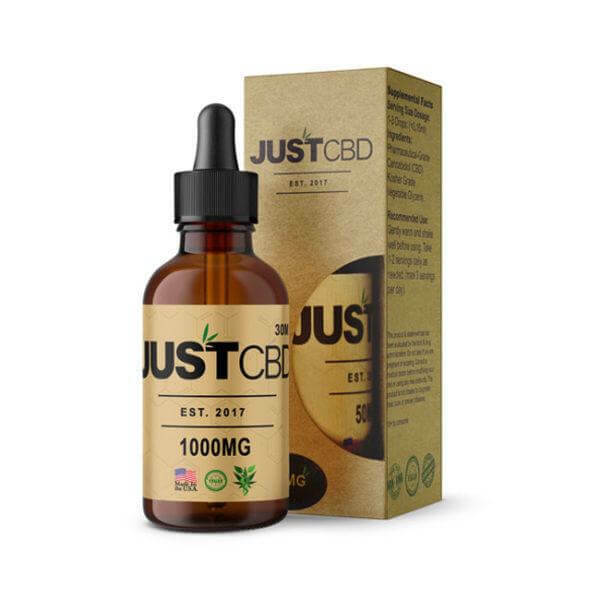 This makes it easy and convenient to get the CBD products you need wherever you are. There are many options when it comes to buying CBD. Most users opt for CBD Tinctures. 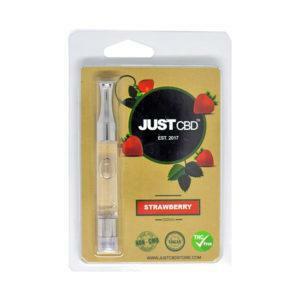 These offer a simple, easy-to-use way to consume CBD by administering the tincture oil under your tongue. 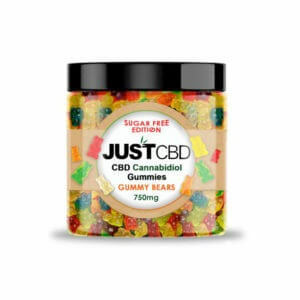 Alternatively, you may want to try edibles such as CBD Gummies. 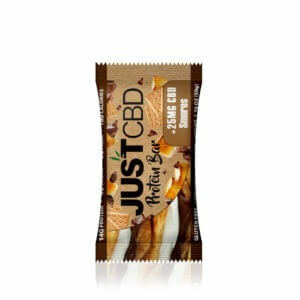 These are also simple to use, giving you the effects of CBD purely from eating them. 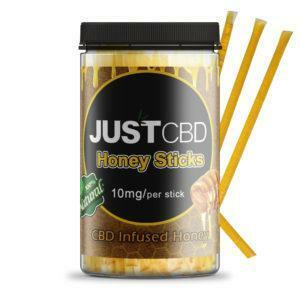 Other options include CBD Pain Creams (which are best used for physical pain), CBD Vape Cartridges, and CBD Doobies. All of these can be effective for treating pain, inflammation, nausea, vomiting, anxiety, seizures, and a range of other health problems. CBD can also be used as a regular supplement to improve your heart health, brain health, digestive function, and more. The difference between Full Spectrum CBD and CBD Isolate is full spectrum products contain more cannabinoids, in addition to other ingredients. These are generally more effective regardless of dosage. However, isolated CBD products can still give you all of the regular health benefits associated with cannabidiol. Most users won’t notice much of a distinction and all CBD products can help. 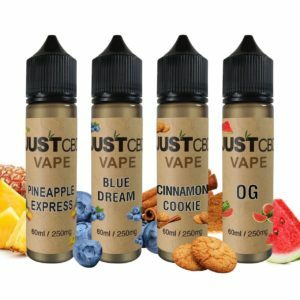 Previous post: Why is CBD so Popular?